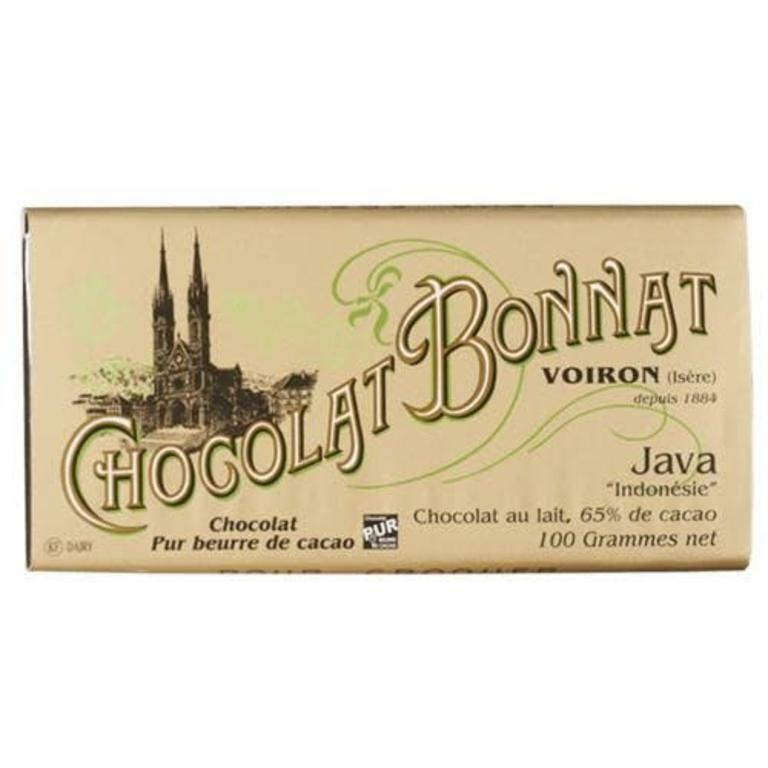 This powerful and aromatic «casse claire» cocoa from the island of Java produces chocolate with an entrancing fragrance. 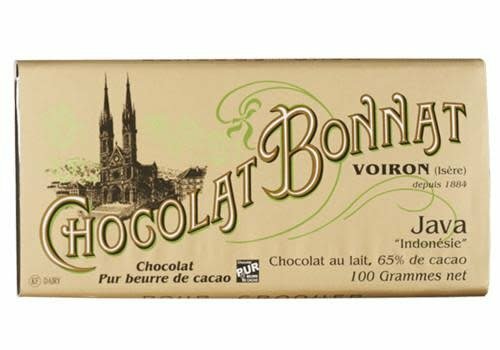 «Casse claire» cocoa beans from Indonesia allow milk chocolate with a higher cocoa content than usual (65%) to be made. Ingredients: Cocoa, cocoa butter, sugar, milk powder.